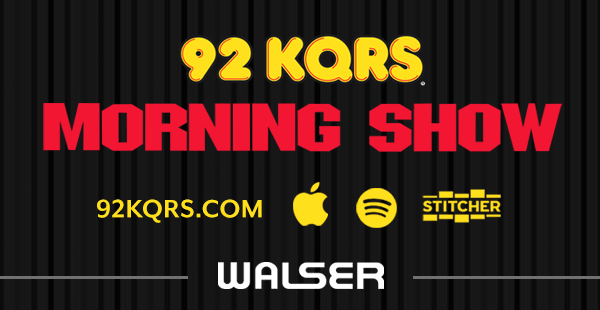 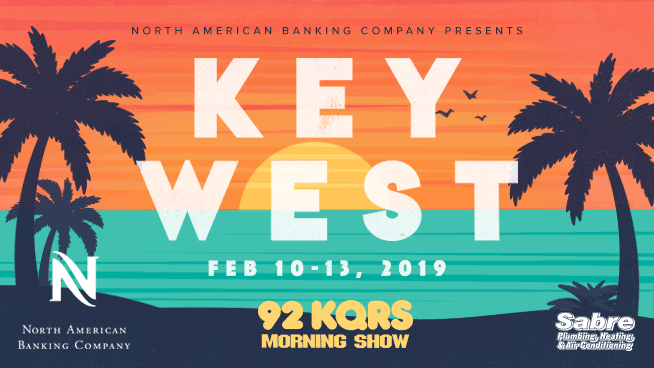 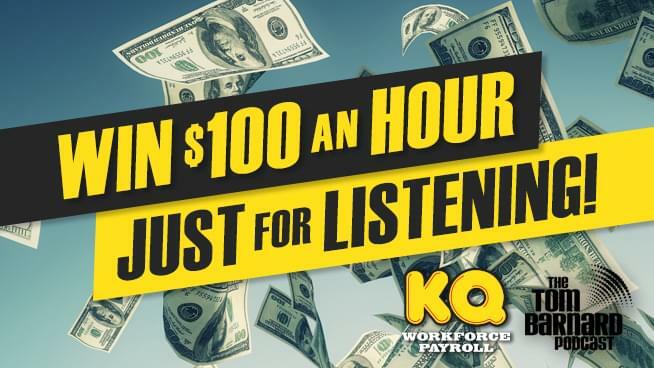 Despite a *slight* weather delay, several KQ listeners and the KQ Morning Show spent three days in sunny (and warm) Key West, Florida! 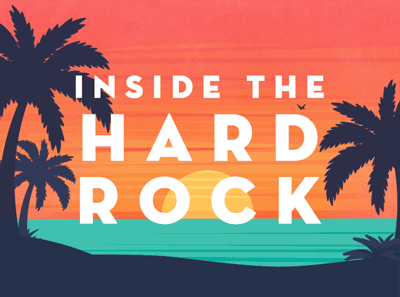 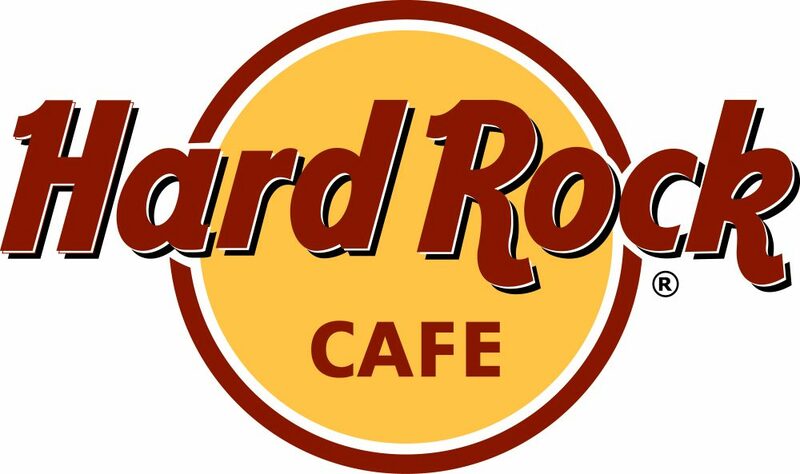 Besides enjoying warm weather, cold drinks, pool parties, lots of laughs and haunted ghost tours, one of the highlights of the trip was the live broadcast from the Hard Rock Cafe in Key West – which happens to be located in a historic mansion on Duval Street. 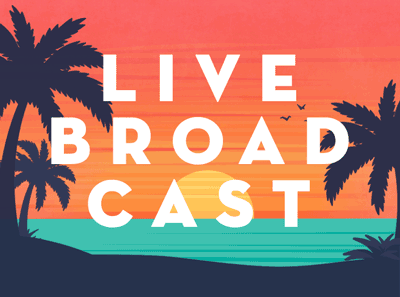 If you missed our Key West broadcast, listen to the audio from the February 12th broadcast below.